The last few weeks I've added some blog buttons to the side of my page. I thought it would be a fun way to get to know other bloggers better, and a great way to get others to their pages! Susan of Sole Searching Mama is a mom to five little boys with another (gender unannounced) baby on the way. We share a due date, a love for the country and our faith. She runs (hence the title of her blog) and is an inspiration for this boy mom. Erika of Stethoscopes, Style, and Grace is a med student and momma-to-be! She's always posting precious outfits and giving us a glimpse into life as a newly married, almost resident (hope I'm getting the terminology right here)! Jenna of Call Her Happy is a new read for me! She's a mom of two and is hilarious! I've loved perusing through her parenting stories, crafting and fun times she shares with her kiddos. She's a believer in cooking with the littles, and while messy, I'm right there with her! Day of Knight, by Jenna, is another new one on my list, and I love it. She is the precious momma of three, and a huge advocate of adoption and missions. Her blog is just as pretty! I came across Crazy Simple Love via a blog button on one of my favorite blogs. Well, Ashley has since become one of my favorite reads! Her pictures are beautiful. Her life is real. And, she shares a little of everything. 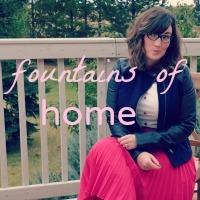 Christy is the amazing momma of five who blogs at Fountains of Home. She brings humor to her vocation while creating an environment for her children that any would be blessed to grow up in. Head over for a beautiful take on motherhood, marriage and family life. 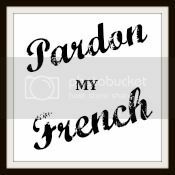 I found Kelsey's blog, Pardon my French, last week and feel like we're long lost friends! She is so funny, has incredible recipes and shares the challenges of parenting as a Army wife. You don't want to miss her blog. 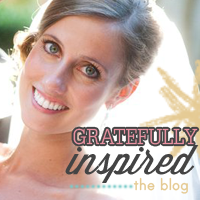 Denise of Gratefully Inspired is a sweet, Southern momma of a precious baby girl. I discovered her blog via a link-up, and it is wonderful! 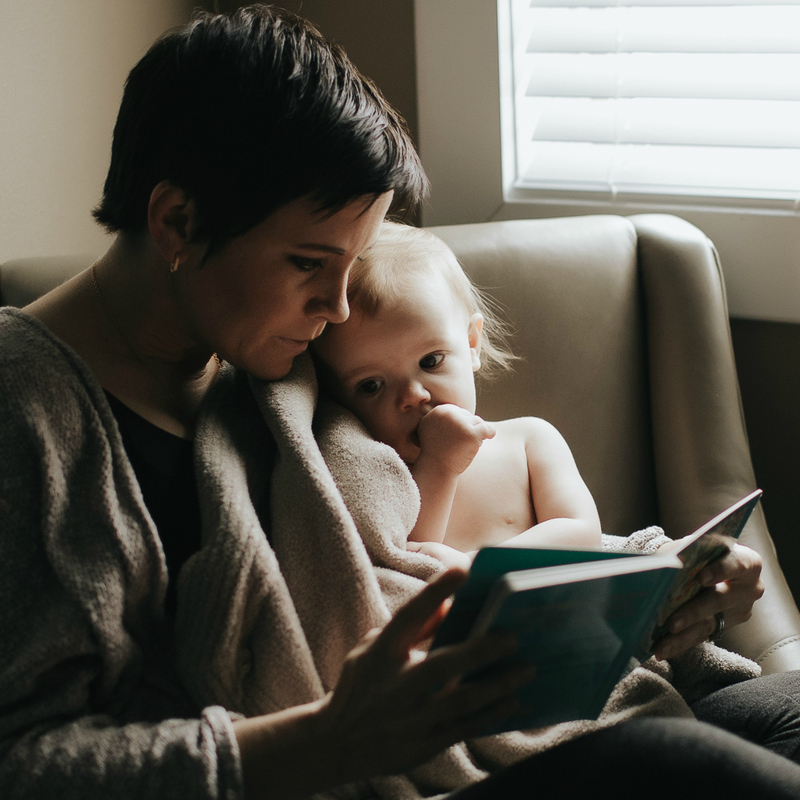 She has great ways to make life less complicated with meal planning, posts about healthy living and lots of pictures of a beautiful little girl. Rebecca's blog, Beauty in Your Eyes is just that...beautiful! She has two little ones and is always posting some sort of inspiration. From great quotes to beauty tutorials, her blog is a good one to add to your reading list! Kristen of Celebrate Always is as sweet as they come. She just welcomed her fourth baby into their amazing family. She's down-to-earth and as creative as they come. Look at her and Allison's (they write a joint blog) DIYs, incredible party planning ventures, and the joy that radiates from their words! 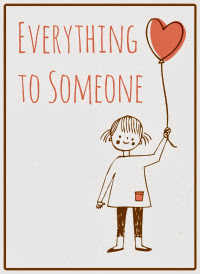 Christie from Everything to Someone has one of the most beautiful blogs I've recently started reading. It is incredibly simple, yet compelling. Her photography, especially her 52 project will amaze you. And, isn't her title the best?! Katrina of Cedars and Tiny Flowers is another mom I feel like I could be best of friends with. She is a Domer, still living in South Bend with her two adorable boys. She's as beautiful as they come, and her blog is full of wit, yummy food, and motherhood inspiration. Rachel of Efficient Momma is my newest read. I've just started delving into her blog and cannot wait to try some of her tasty recipes! She's got great reviews on some essential mom products as well as tips in how to be more efficient. Plus she has a cute little boy - go take a look! It's been so fun connecting with women through the www. Let me know what some of your favorite reads are, too! Aww, thanks Britt, you're so sweet! Aww! 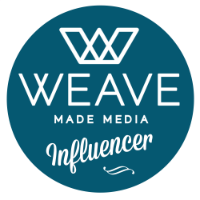 Thanks for sharing :-) I can't wait to go check out some of these other blogs. This was super sweet, thank you for mentioning me :) I am going to check out some of these ladies today! Thanks for the shout out :) Love your blog. Oh, thank you! I'm happy you like my Project 52 photos, I worry they're not interesting to anyone but me. But it's good for me to be forced to document my son's growing up; I'd otherwise probably not be organized to do it on my own merits!